 Thank you for taking the time to visit Wealthy Realty LLC. 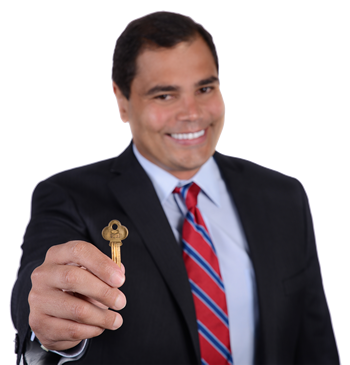 We specialize in assisting buyers and sellers in Kissimmee, Orlando and Davenport. Please feel free to explore the Wealthy Realty LLC's website and if you have any questions, would like to see a home in person or to discuss your home's value, please give me a call to: (407)6248019.